wood and inlaid brass bars to create contrast between proportion, materials, texture, colours etc. 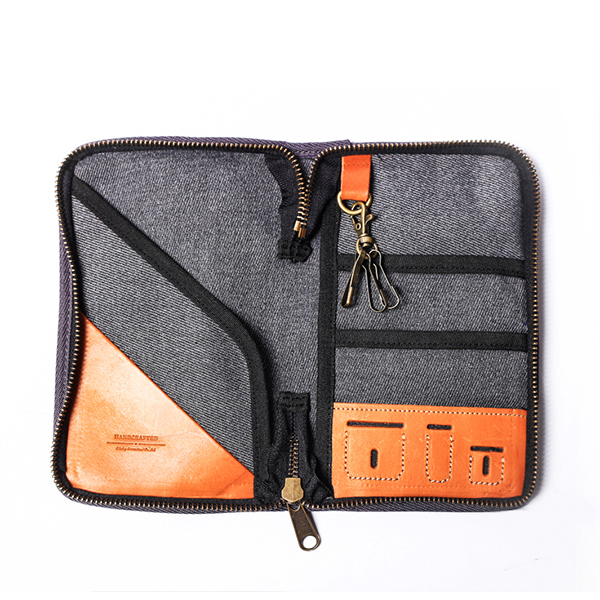 contemporary chic. 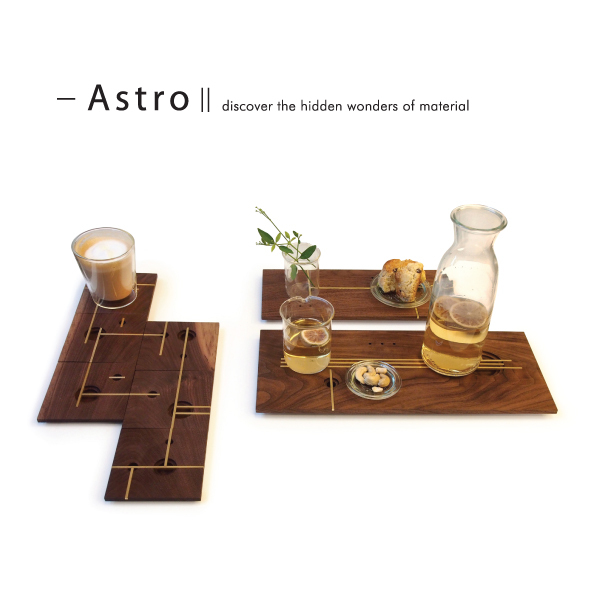 Astro are trays & coaster set with inlaid brass bars and different levels of holes on the surface. By connecting lines, separating and joining areas, these motifs act like metaphors, waiting users to create their own unique patterns and styles of product to go with tastes and different scenarios.